Smooth sides and bottom so that when the cured material is carefully removed, making these cups reusable. 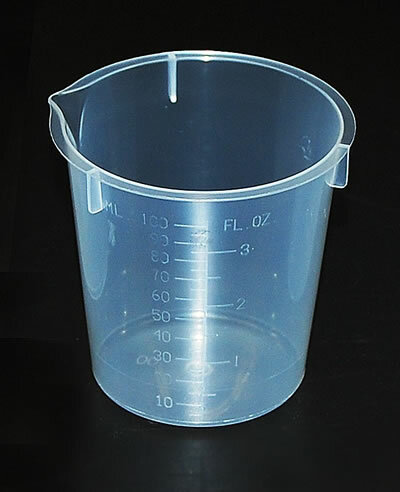 This cup may also be used for mixing molding rubber for making Custom Thumbs with Vise's Exactacator system. Save 18% or 0.05 each when you buy these in 20+ quantities.